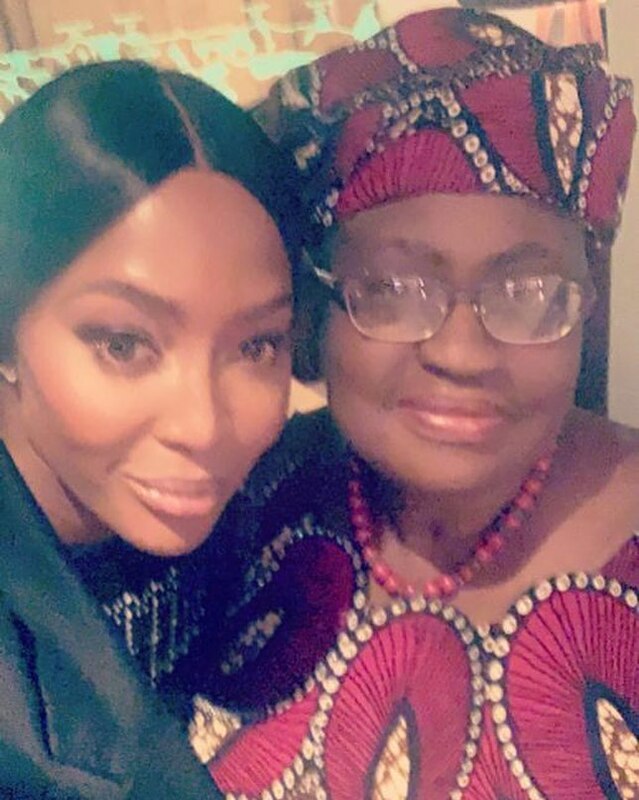 INTERNATIONAL supermodel, Naomi Campbell could not contain her excitement after meeting Nigeria’s former Finance Minister, Ngozi Okonjo-Iweala. Ngozi Okonjo-Iweala also took to Twitter to appreciate Campbell’s words. She also extolled the impact of her work on fashion and arts industry Africa.